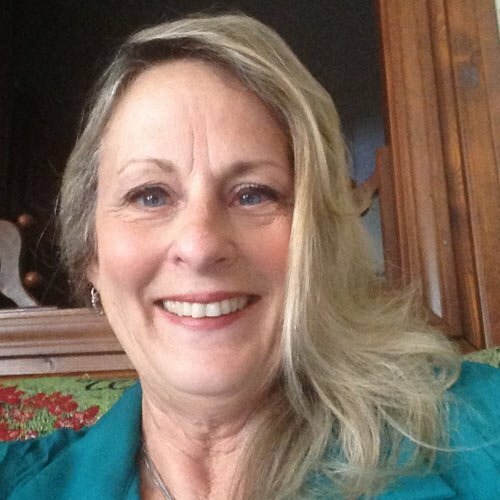 Cindy Haseman has been trained as a counselor for Celebrate Recovery, Women’s Ministries and was a counselor at the Terre Haute Crisis Pregnancy for four years. She is an ordained minister and is presently working on certification as a Biblical Counselor through the Association of Certified Biblical Counselors. She also has earned a Bachelor and Master’s degree in Elementary Education from Indiana State University. Cindy is a lover of the Word and has taught biblical concepts to various groups of all ages from children to adults for over 25 years. She has also worked on mission trips with various cultures. Her message: We all have life experiences and things to overcome. Our own experiences in life help us to comfort and lift up those in trouble since we have also received comfort from God. How we go through our trials, using God’s Word can only benefit us as well as others, if we do it God’s way. The Bible is the only true source, inspired by Him, which we can depend on for wisdom and wise counsel in this world of confusion. The Bible has answers for all of life’s issues since God created us and has a perfect plan for our lives. The Bible is our tool and the Holy Spirit is our guide to ensure our success in His plan where we are privileged to develop a relationship with God! It’s very clear that the Bible is useful for teaching, rebuking, correcting, and training in righteousness (2 Timothy 3:16). God’s Word offers encouragement that gives us hope! We are more than conquerors through Him because He loves us (Romans8:37). Cindy has been happily married to Robert for 43 years; they have two children, and a wonderful son-in-law. They are grandparents of five very active grandchildren.